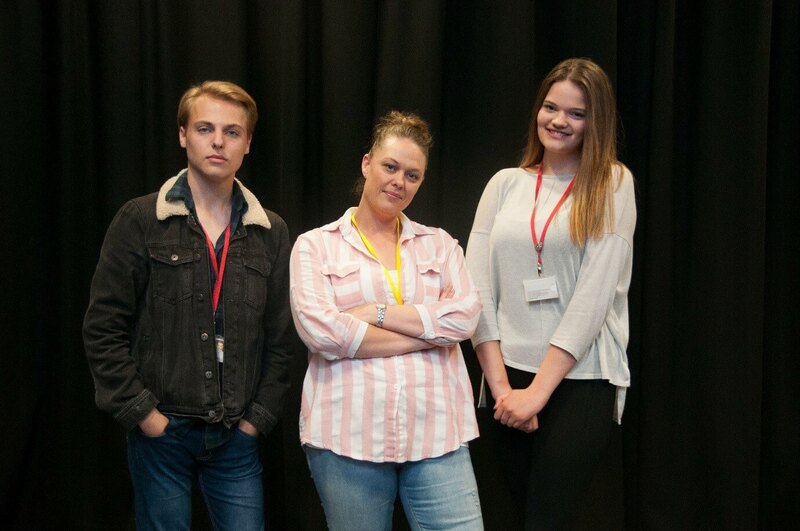 Performing Arts students welcomed former student and actress Louise Atkins into the Electric Theatre for a question and answer session about her experience in the entertainment industry. Louise studied Performing Arts at Barnsley College in the 1990s and since completing her course has enjoyed a prolific career in film and TV appearing in films and TV dramas including Emmerdale and Coronation Street. Louise took the time to speak with the students about her time as an actress and working in the entertainment industry, providing the students with real life knowledge of what they can expect in their future careers.